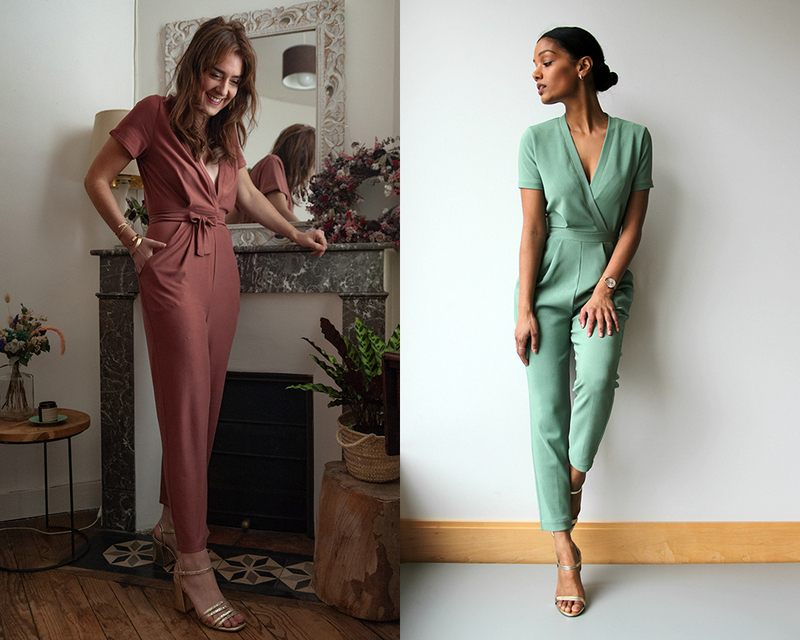 Now that we’ve shown you our inspirations and recommended fabrics for the Sirocco jumpsuit, here’s a look at the lovely versions sewn by our reviewers! 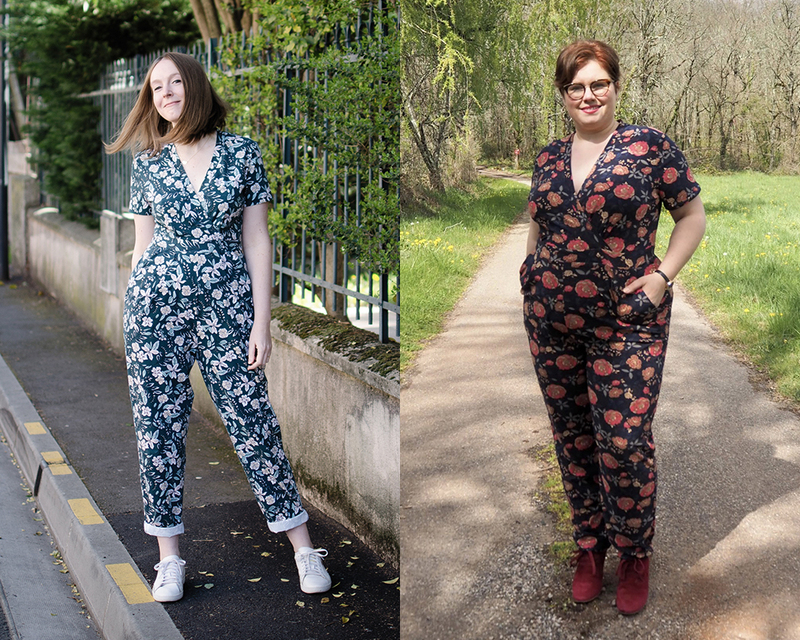 Floral jumpsuits, for spring? Groundbreaking! 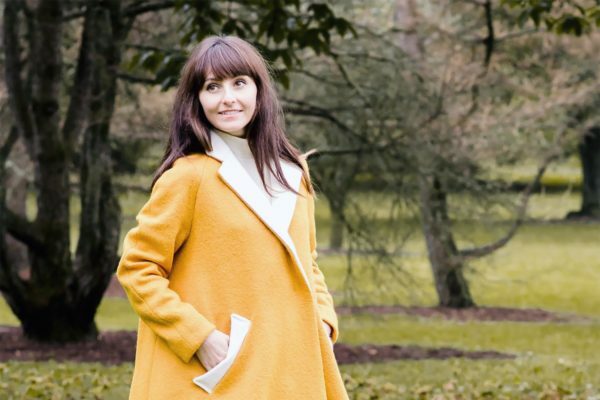 😉 Flowers are all over my final version, as well as the stunning jumpsuit made by Elodie (tester)! More prints with Jen‘s cheerful outfits. She made both versions of Sirocco: jumpsuit and romper! 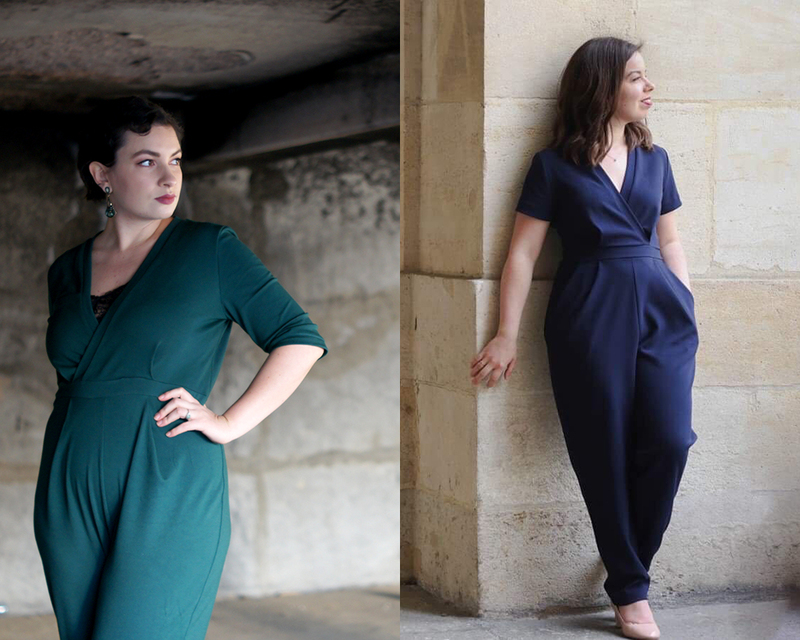 Close up on the soft and cosy jumpsuits made by Anne (tester) and Louise, in solid Milano knit and crepe jersey. 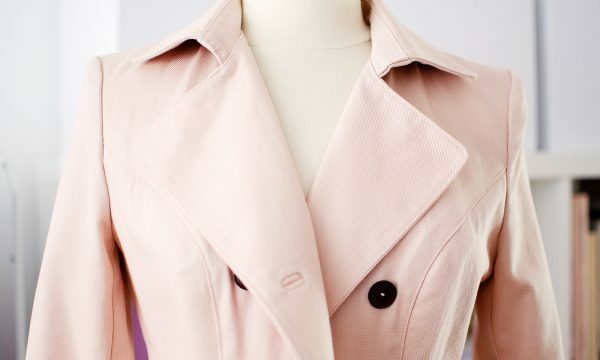 Last but not least, we love the chic and structured versions made by Charlène and Sharadha!